Ronel was rescued and brought to Ferrier village for safety and full-time care. 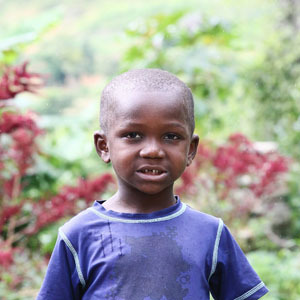 His favorite subject is Kreyol and he hopes to become a judge when he grows up. Ronel loves playing soccer with friends.